To mark St. Modwen’s 30 years as a listed company it launched a series of celebratory initiatives throughout the year. Halogen researched, produced and edited a book which highlighted the history and featured the company’s most celebrated projects while looking forward to future success. Sir Stanley Clarke established the Clarke Group, with £100 as capital start-up. Thirty years’ later St. Modwen is recognised as the UK’s leading regeneration specialist, with a 6,000 acre landbank across ans a £1.7bn property portfolio which is being actively developed. The Group floated on the stock market in 1986, becoming St. Modwen Properties PLC and receiving an initial market capitalisation of £23 million. 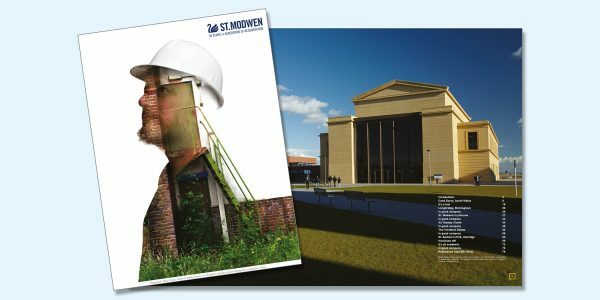 St. Modwen now specialise in the reclamation and regeneration of former industrial (brownfield) sites crating thriving new communities.